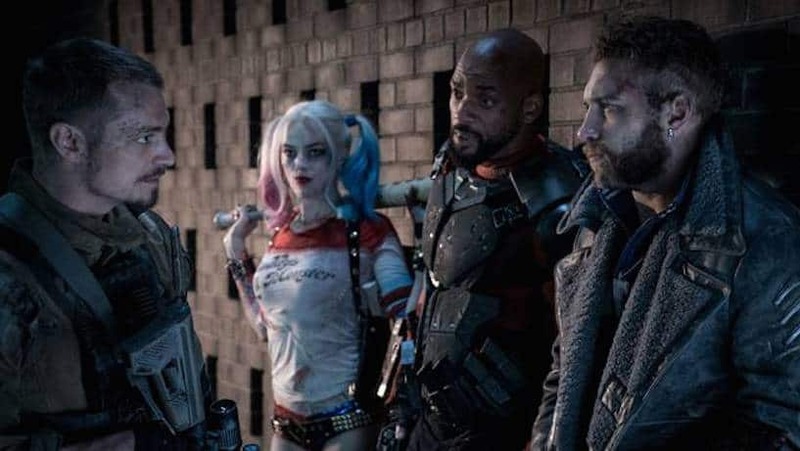 With a movie called Suicide Squad, you’d expect there to be a certain level of threat throughout the film. Well, David Ayer opened up a bit about how to make us believe that these villains are expendable and could die at any moment. Warning, Suicide Squad spoilers ahead. So, Ayer only ever planned to kill two squad members. Have you seen Suicide Squad yet? Do you wish more of Task Force X had died, like in the animated Assault on Arkham? Discuss in the comments section.